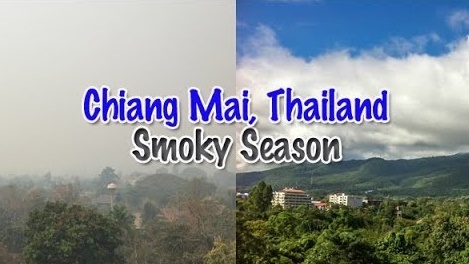 The smoke season in Chiang Mai province lasts from mid February to mid April (Songkran). It jeopardizes people’s health and tourism incomes. Now, take a look at these graphs (screenshots made on March 29th, 2018). Do these figures appear normal to you? The smoke is visible and people experience health issues in Chiang Mai. 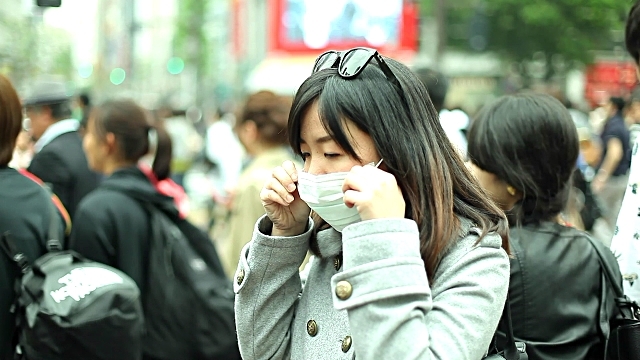 You’ll see many people wearing masks to filter the particles. I do not wear such masks as I do not feel any symptom, even when I ride my bicycle. For starters, farmers are used to burn fields and brush to get ready for a new season of crops, this persistent habit generates huge amounts of smoke. Authorities are currently working on projects of biocharovens, which could fix part of the smog problem. 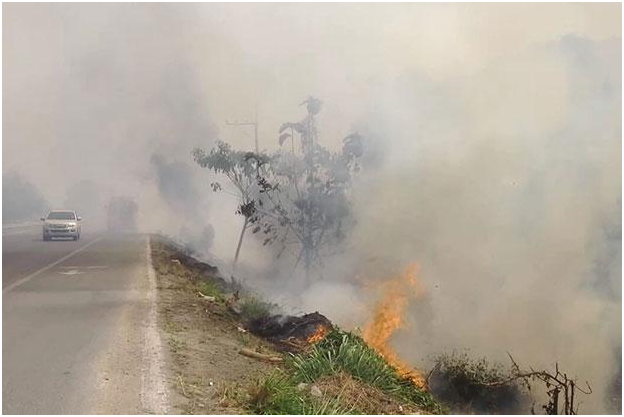 Local residents are also blamed for burning garbage that caused thick smoke to blanket wide areas of Chiang Mai. Look at these burnt corn cobs. They are burnt massively around Chiang Mai and cause lots of smoke. There are many pig farms in Chiang Mai province. These pigs are fed with corn, and then the farmers burn the cobs outside in the open air. Eating animal products involves growing much more plants than eating plants directly. It makes sense, as you have to feed the cattle. The human population is too big to keep playing hunters. Humans don’t hunt, they buy pieces of dead exploited animals. Animal agriculture is detrimental for the planet and human health. Protein is actually very easy to get in a plant-based diet. 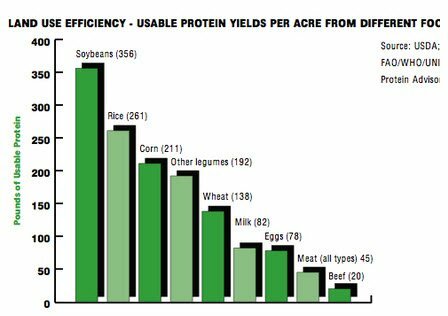 But if you care about protein deficiency, check the protein efficiency diagram below. A great thing in Thailand is the plentiful number of vegetarian restaurants spread in the whole country. You can identify them by their sign, pronounced “jay”, which looks like the number “17”. Chiang Mai is also known as one of the vegan capitals in the world. Check these vegan/vegetarian restaurants on the mobile app HappyCow. Every time you spend money, you promote an industry. Do you want to be part of the problem of part of the solution?